When you think of HVAC services, you probably think of nothing more than heating and air conditioning. 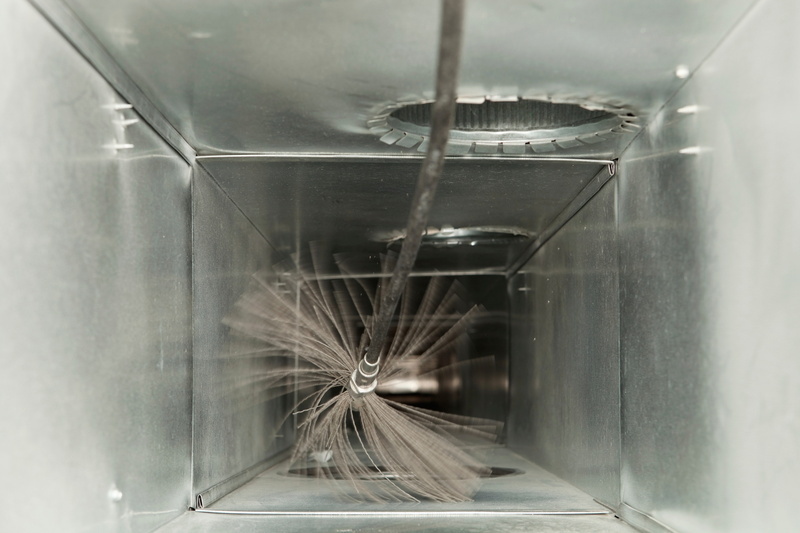 Actually, just about everything involving the air inside your home is something that can be improved by an HVAC technician. Specifically, we’re talking about the quality of your indoor air. Posted in Uncategorized | Comments Off on Don’t Forget About Air Quality! What do you think of when you think of Valentine’s Day? Perhaps rushing off to the stationary store after work to choose the perfect card with which to express your feelings towards a loved one? Dinner reservations at a fancy restaurant? Roses, dark chocolates, and other gifts and confections? Whatever Valentine’s Day may look like to you, chances are that it is a far cry from the history surrounding this holiday – or at least we hope so. Here are a few interesting facts about this most romantic of holidays, from your friends here at A Professional Heating and Air. The fact of the matter is that there is no definitive history as to how Valentine’s Day came to be. There are a few different saints with variations of the name Valentine, for example. One of the most prevalent legends, and one certainly in keeping with the romantic nature of the holiday as we know it today, pertains to a priest serving during the 3rd century in Rome. Under the rule of Emperor Claudius II, who believed that young men made for better soldiers if unfettered by marriage, it was illegal for young men to marry. A true believer in love, Valentine would marry young couples in secret. Until, at least, he was found out, and met a very unpleasant end for his crimes. Like many of our modern holidays, Valentine’s Day can also be traced back to pagan ritual. Lupercalia, as the pagan festival is known, was a fertility festival dedicated to Faunus, a god of agriculture. As is often the case with Roman celebrations, the details of this celebration are unfit to detail here. Suffice to say that, while there is certainly a touch of the amorous in the proceedings, the festival was a far cry from what we associate with Valentine’s Day today. How, then, did our modern version of Valentine’s Day come to be? The answer may lie in, of all places, 14th century poetry; particularly, in the writings of Geoffrey Chaucer. Famed for his Canterbury Tales, Chaucer may well be the very first writer to associate Valentine’s Day with romantic love, in the manner of which we are familiar with it today. His The Parliament of Fowls details the dream-vision of a narrator consumed with the idea of romantic love and the natural order of finding a mate. Valentine’s Day is mentioned by name a number of times, as the narrator witnesses a parliament of eagles vying for the hand – or, perhaps more aptly, the wing – of a mate. Whatever you may think of the holiday’s sordid and convoluted history, we here at A Professional Heating and Air hope you have a wonderful Valentine’s Day with the special someone in your life. Be sure to bookmark the A–Professional Heating and Air Conditioning blog for updates on the latest advances in HVAC technology. Call A–Professional Heating and Air Conditioning for all your AC, Heating and Indoor Air Quality needs.